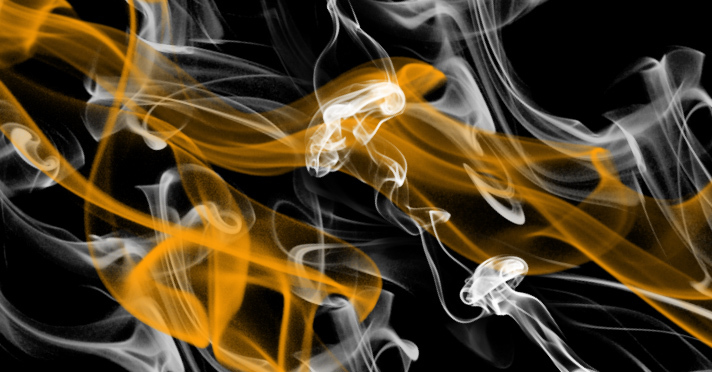 Minimalistic smoke brushes have well defined edges and clear swirls and curves. Thin flow of the smoke emphasizes the detail and the shapes. Transparency together with strong edges can be put into good use in combining the smoke with the rest of the picture. Contrasty colors give very nice results.